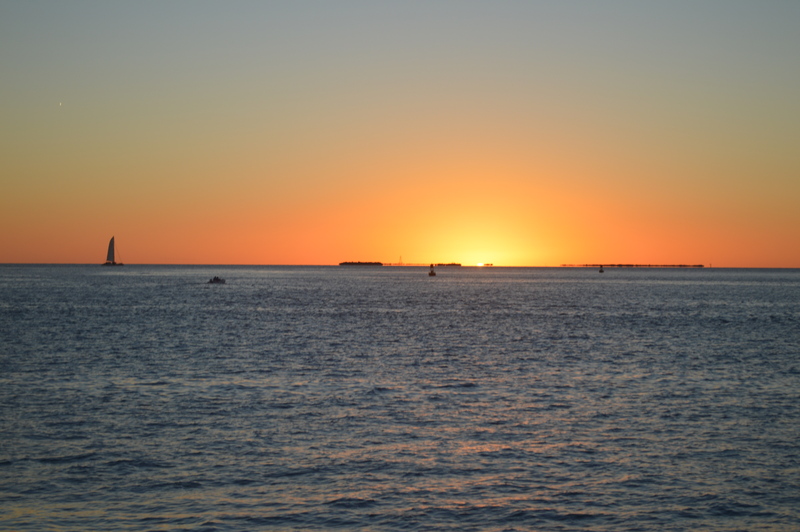 Religion and Spirituality | My Journey So Far…. Today was Tisha’s first day of School. For me, it was more hectic than any of my days in schools or college. I have never thought that picking up a school for your little one can be such a tedious task. But, what do I have to worry about when I have a husband who makes his decisions in seconds. So, one day he just told me that he saw a school for Tisha and he liked it, maybe we should opt for it. Only if I have a time saving mind! But, no, I decided to search by myself and talk to all the schools available in my area. Poor me! I went through all the schools, calling them, talking to them, taking appointments for visit, prioritizing them, rating them. After finishing this whole school finding project, I submitted my research to the one and only, my dearest hubby. Bad was, when he told me that Tisha has to start from the very next day. What?? So soon. She is so little. How will I manage all? What clothes she will wear? Her lunch, she will eat there or not? What if she wants to do pee pee, and she was not able to say it in time? Or what if she wants to poop? What if she will miss me there? How will she manage on her own? All of this was going on in my mind at 4 in the morning. I couldn’t sleep. My hubby too. Both of us were laughing in the morning thinking how miserable we are? What will happen when she will go to college? or her first job? or Marriage? But, hectic part was just about to begin. Getting her ready for the school. I picked out the clothes, it just took me 15 minutes to match her shirt to pants. Selected a jacket, her hairband and her shoes. After another 20 minutes, her Papa has made me change her jacket, shoes and hairband too. We did argued on jacket, he wanted white one, I finalized a black one. Dress up done. Lunch packed. Some mentoring done. All done. 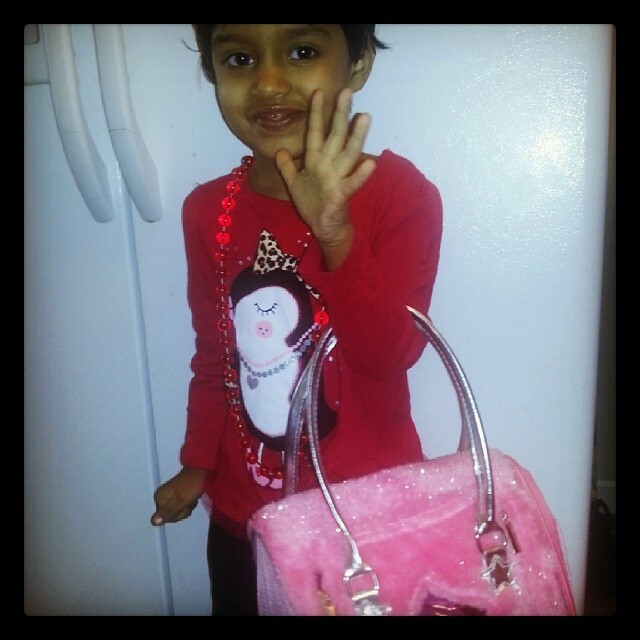 She was waving bye byes and blowing kisses, and there we were, crying. Next big challenge was to spend the time waiting. You can never understand what all was going on in my mind, when she was away. Who invented kids? Why do we have to be so worried all the time when we are not with them? Why do we have to worry so much? Time passed, and she was back all thrilled and excited. Full of energy. She was telling about her big day, with lots of cheers and laughs in between. she was all happy, I was too. Just crying inside, to see my little mermaid all grown up. Kids, Please don’t grow up so fast. Take your time. Lots of Time. Every morning we woke up and go on with our daily routines, school, college, work, office, market, breakfast, lunch, dinner and so on…. We are living same life again and again. Daily going through the same routine, same tasks, same problems and sometimes same emotions. But what if, someday you will just come to know that today is your Last Day. I know, no one would like to imagine that, or to live that. But, just think about it, if one morning when you woke up, and you just somehow came to know that today is the last day of your life, and in the night when you will sleep, there will be no tomorrow. What will you do then? What will you do on your very last day? One of my friend has a total different opinion. He said that if he will know about his Last Day, he will do every bad thing that he wanted to do, but hadn’t done because he was apprehensive of the consequences. Now on his last day, he could do any sort of thing? What worse could happen, he is going to die nevertheless. He has a point. But, doesn’t it mean that over the years he was just wearing a mask of being good. Well, I think most of us have that mask over us, and will probably be in our worst behavior if not for the sake of this mask. Again coming back to the Last Day, one lady who is a housewife said that if she would know about her last day, she will live that day more adventurously. Maybe she will leave everything behind and just drive to some unknown place, or will try to befriend a total stranger, or will just live her life for the very first time, for the very last day. But, if she wanted to run away than why didn’t do it now? Why to wait for the end to start something new? Few have said that they will drain their sorrows of last day in drinks and will party whole day and night till their last breath. That’s a really good option for those who want to just forget every pain, every happiness around them and will just immerse themselves in something which will fade away even their last memory. My current state of mind says that if today will be my last day, I will probably do nothing. I will just have my same old hot cup of Coffee in my favorite black large mug, and will sit on my favorite spot at the corner of the sofa near the large open window of my living room, will look at the same tree in front of my home; tree that sometimes seems to consume the little Sun in the orange blue sky of morning; tree that sometimes throw out so many black birds chirping and gushing out like they are late for their office work. I will probably try to soak everything. Then in all likelihood, I will hold my current read and will sip the hot coffee while immersing myself in someone else words of wisdom. After having this long ‘Me Time’ I would prefer to lie cuddled in the arms of my love, my hubby, and watch the two most naughty boys of this world tease the sweetest girl by breaking her dolls and pulling her hairs. I would love to see all three of my kids fighting and then come running to me complaining about each other. I would love to spend my last day just like this, doing nothing, just observing and doing nothing in particular. But then coming to think of it, I am living my every day just like I would have lived my Last Day. I am among those lucky ones who are living what they have ever dreamed of. That was how I would live my last day. How will You spend your day, if it will be your Last Day? When you are interested in knowing something, you will find so many ways to achieve it. That is what happening with me. Since I have started doing Chakra Meditation, I am picking books, articles and every possible opportunity which is increasing my thirst more and more on learning about it. 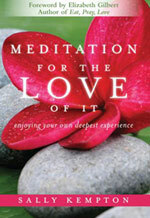 This book “Meditation for the Love of it” by “Sally Kempton” has also enhances my learning experience. Coming to the review of book, this book is very good for the ones who wants to start their Meditative journey. Author has provided a detailed description of her experience in meditation and her Kundalini awakening episodes. Sally Kempton has spent her 40 years of life in immersing herself in meditation. She has learned the meditation techniques by her Indian spiritual Guru. Their teachings and guidelines are also mentioned in the book in very descriptive format. If we talk of what does not clicked with me while reading this book, then there is only one point which makes it somewhat less interesting. The point being, it is less of self help book and more of Sally’s meditation journey. It’s actually good for those who are not sure if Meditation is meant for them, and they should proceed with it in their regular life or not. It could be a good inspiration to start Meditation. For those who are just looking for more techniques and exercises for meditation, this book has the information scattered around in a vague way. So you have to kinda dig in to all the Sally’s experiences to find out real stuff. To mention an example, Chakras are mentioned in the book but nearly in the end, that too very vaguely. Another book is mentioned there for reading about Chakras which should be actually the base of Meditation, in case you want to awaken your Kundalini. Kundalini is also mentioned at the end and not much has been given about it. I was expecting more. Kind of disappointing to me, but no sad face. Whatever you read and learn, is never sufficient. I need more and thus I have ordered some more books. So, just keep watching this space till I get my hold on those books.